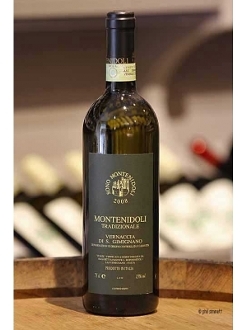 This is a straw-colored white, it tends be heavy, notes of almond and grass on the nose, in the mouth it is full of flavor with a firm and dry finish. Ideal for Mediterranean and olive oil-based cuisine. Pairs well with seafood including raw fish and sushi.